Favourites Germany suffered disappointment in Saturday's FIFA U-20 Women's World Cup final as the United States regained the title, their third, with a hard-fought 1-0 win in Tokyo. Maren Meinert's side were widely expected to defend their crown at the expense of a US team they overwhelmed 3-0 in the group stage a fortnight ago. A cagey match ultimately hinged on one moment, however, when Kealia Ohai coolly swept in Crystal Dunn's cutback. It was the first goal Germany had conceded in six games at the tournament, and they could not conjure a reply, their previously sharp attack blunted by determined defending. They fought to the end, and it took a fine piece of goalkeeping to deny Lina Magull in the dying seconds but for once, crucially, two-time winners Germany were beaten. The result looked unlikely as Germany coasted through the knockout stages of this 16-team tournament, beating the hosts 3-0 in the last four having overcome Norway 4-0 the previous round. Jarl Torske's Norway were the only other European team to advance from the group stage as Switzerland and Italy both finished at the foot of their sections. 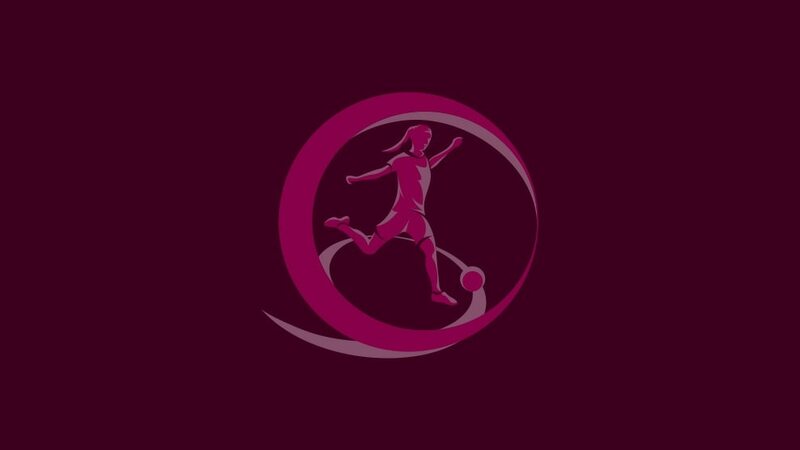 Torske and several of the players from Norway, Switzerland and Italy will now turn attentions to the UEFA European Women's Under-19 Championship first qualifying round at the end of October. Germany have a bye to the second stage with England and France. The semi-finalists at next summer's tournament will book places in the 2014 FIFA U-20 Women's World Cup. The 2012 UEFA European Women's Under-19 Championship featured four newcomers, a record low for goals and first-time winners in Sweden but, for the first time, no Germany.